Warm weather and an extraordinary city await your arrival in southern Florida, book your stay at the Epic Miami across WhataHotel! and receive Exclusive Complimentary Perks for an unbeatable deal. 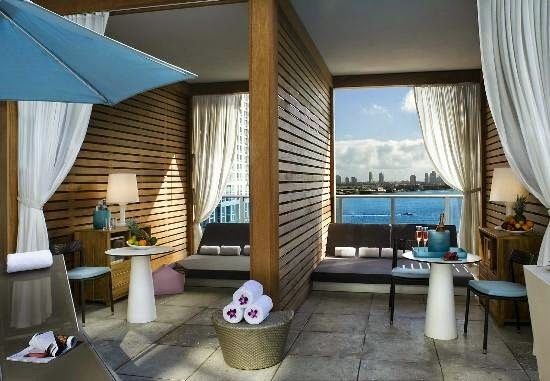 This Kimpton Hotel is a premier luxury hotel situated on the Miami River near Biscayne Bay and promises authenticity and style to all that stay here. Whether you come to Miami for business travel or a personal getaway, this ultra-chic hotel can cater to your every whim. Miami is a dazzling destination and the award-wining Epic Miami fits perfectly into this environment. 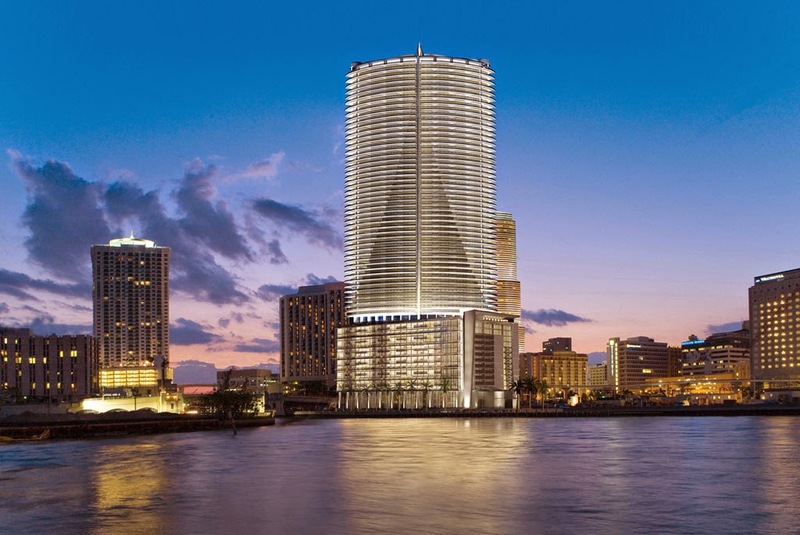 True to its name, this cosmopolitan hotel does everything on a grand scale. Guests accommodations are both comfortable and stylish, offering up sweeping views of the skyline and extraordinary amenities for an exceptional stay. Other exciting conveniences include a hosted wine hour everyday, two serviced rooftop pools, Mind Body Spa for pampering and relaxation and two stunning restaurants and one lounge to ensure you never go hungry while here. Meeting and event spaces are sure to leave a lasting impression and the full service concierge or personal assistant services guarantee each guest feels like a V.I.P. 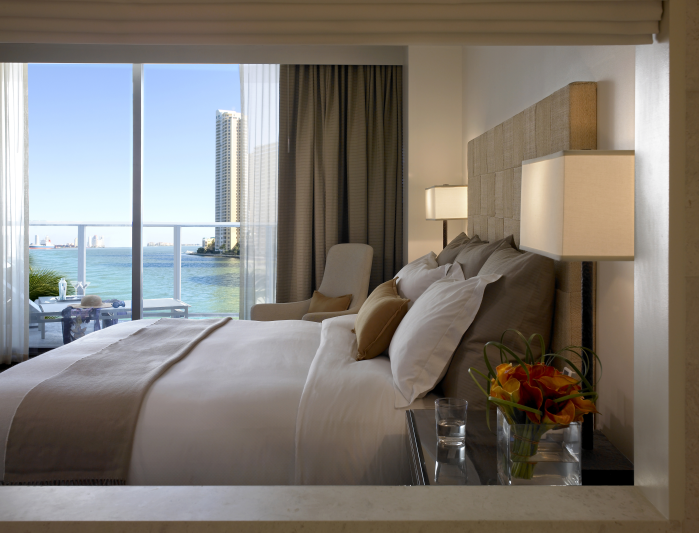 Stay at one of the Best Hotels in Miami and discover a top-notch boutique hotel in an elegant and exciting destination. When booking your travel to Epic Miami across WhataHotel!, guest can savor the Exclusive Complimentary Perks for an outstanding deal. These perks include available upgrades at booking, a full American breakfast for two daily at the tantalizing Area 31 restaurant, a $100 food and beverage credit at Area 31 and options for an early check-in or a late check-out. Miami is a vibrant city, perfect for every type of traveler. Epic Miami is situated in a prime spot for business meetings, shopping and fine dining, ensuring whatever your reason for travel, you are in the perfect spot. Epic Miami is proof that sometimes a name really does say it all.